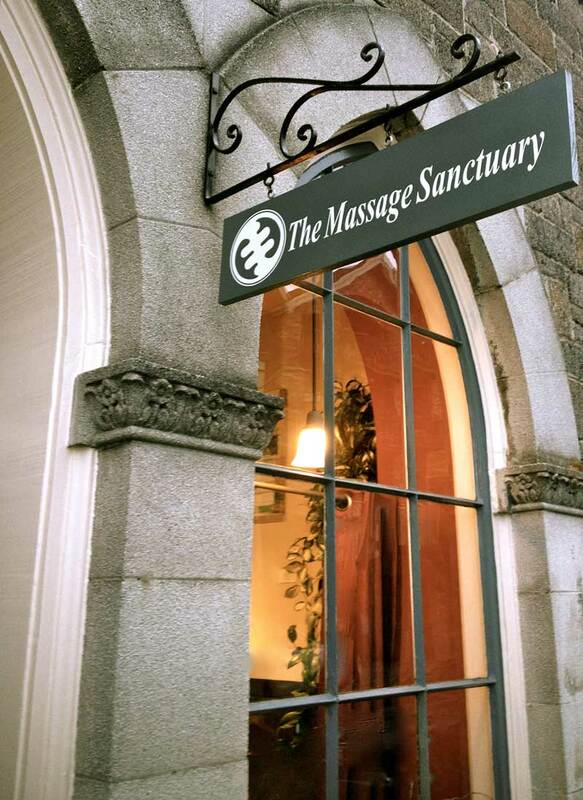 The Massage Sanctuary brings together clients and therapists who believe in the power of therapeutic massage to instill a sense of ease in one’s body, mind, and life. We offer massage therapy to meet your unique needs for stress reduction, injury recovery, and enhanced health and wellness. Over the past eleven years, the Sanctuary has become an integral part of the north Broadway/ Capitol Hill neighborhood. You may expect high quality bodywork in a tranquil space, with very personalized customer service from our Washington state licensed massage therapists, who have over 50 years combined experience in their field. The Massage Sanctuary focuses solely on massage therapy, tailoring sessions to meet the individual needs of our clients. Each therapist is skilled in a variety of modalities which may be incorporated into sessions, including: Swedish/ relaxation massage, deep tissue massage, myofascial release, pre/post-natal massage, neuromuscular and trigger point therapies, pre/post-event sports massage, injury treatment/rehabilitation, craniosacral work, lymphatic massage, hot stone, and acupressure/shiatsu massage.